This pattern in written in US terminology. M/N – 9 mm crochet hook or size to obtain correct gauge. 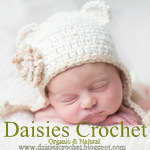 Super cute, easy to made, awesome Birthday or Christmas gift for your family and friends. 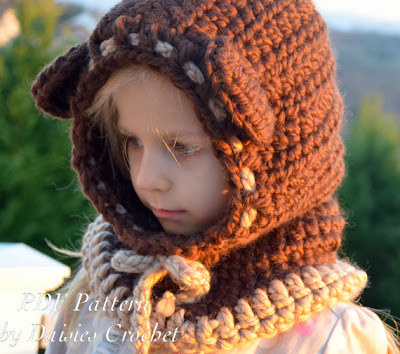 The comfortable, designed cowl is perfect for any age, boys and girls, moms and dads. 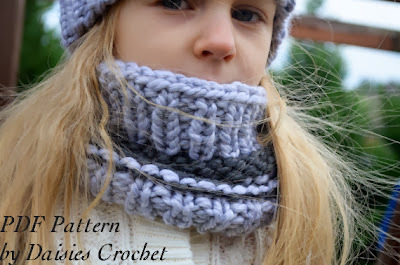 The comfortable, designed cowl is perfect for any age, girls and moms. Set of Venice Clouchy hat, cowl, fingerless mittens and legwarmers. 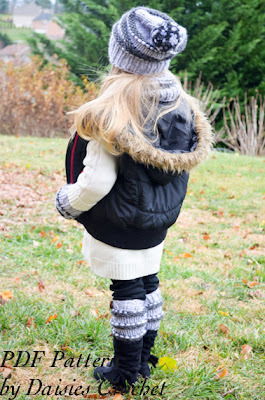 Set of Venice Clouchy hat, cowl, fingerless mittens and legwarmers.Toddler, child, adult sizes. 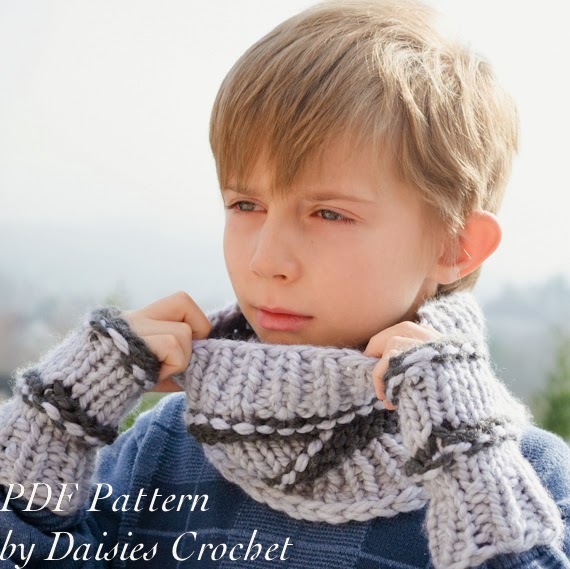 SAVE 30% when by patterns as set. 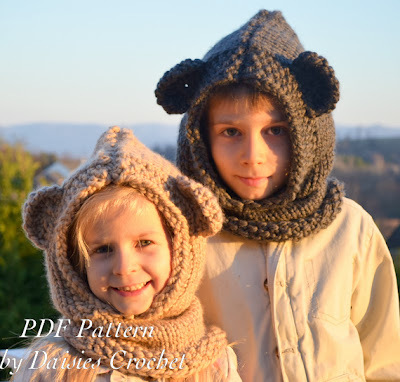 PDF PATTERN ONLY, NOT the finished items. 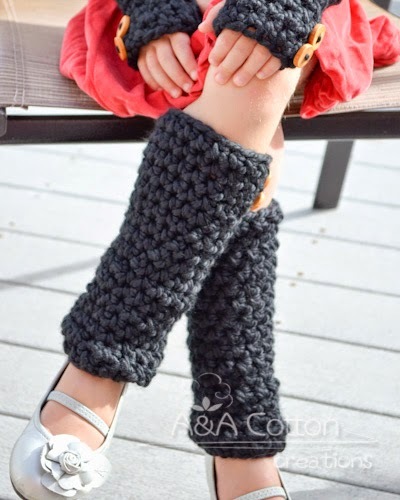 PDF PATTERN ONLY, NOT the finished Leg warmers. Must be familiar with basic knitting stitches and techniques. The fingerless mittens are working in rounds. 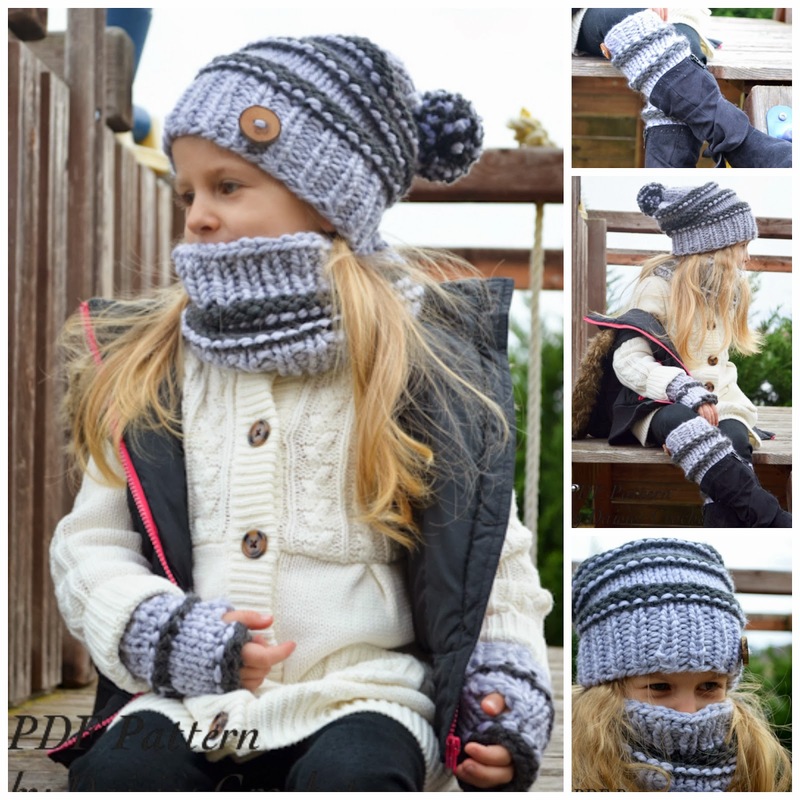 Knitting Fingerless Mittens pattern: 3 - SIZES From 1 y.o. to adult. Knitting pattern. Venice Cowl. Toddler, child, adult sizes. 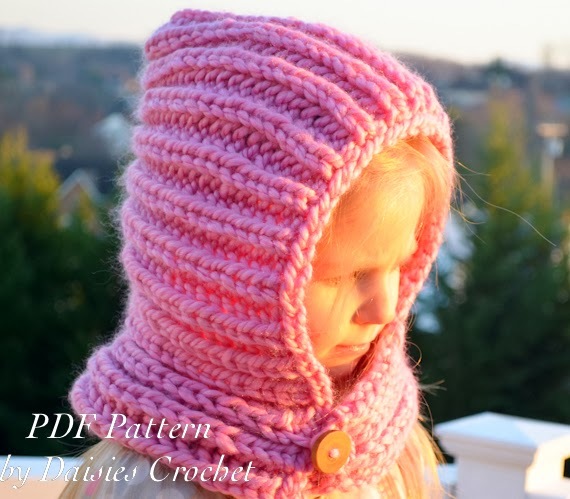 PDF PATTERN ONLY, NOT the finished cowl. Knitting pattern. Reversible beanie. Clomder hat. Toddler, child, adult sizes. 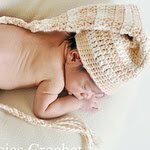 The reversible designed hat is perfect for any age, boys and girls, moms and dads. Knitting pattern. Venice Clouchy hat. Toddler, child, adult sizes. The hat is working in rounds.